As a busy dog owner it’s not always possible to give your pets the attention they deserve. At Ruff Life you can trust that your pooch will be loved and well taken care of! Ruff Life’s supervised doggie walks and homestyle boarding will allow you to leave your pooch in our care for as long or short as you need, contently knowing that they will have the time of their life! We offer an experience that includes; professional dog loving, belly rubbing and ball throwing staff to ensure your dog is comfortable, safe,happy and adored! 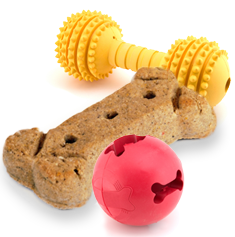 Give your pooch a chance to socialize and exercise in a safe environment while you go about your busy day. We have affordable rates and a variety of services to fit your family’s needs.